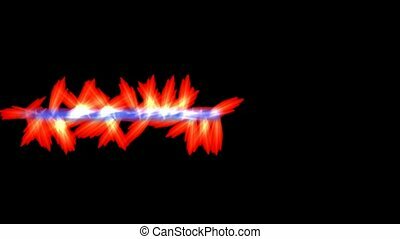 Fire and wire rays laser light,tech energy fiber optic field in space. 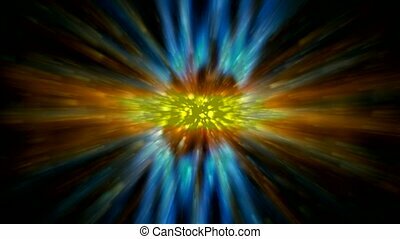 yellow fire and wire rays laser light,tech energy fiber optic field in space. 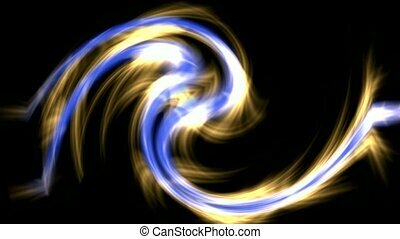 swirl fire rays light,dazzling golden wire and fiber optic cable,paradise laser. 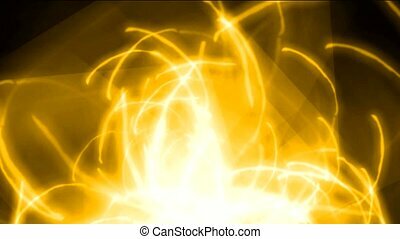 golden fire rays laser light weapons and electronic cable fiber optic as energy tech background. 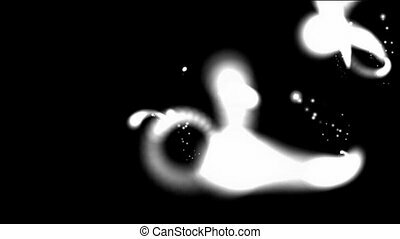 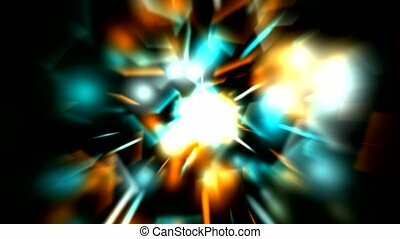 dazzling rays laser light and particles in universe,power energy field in galaxy,Tai Chi,science fiction. 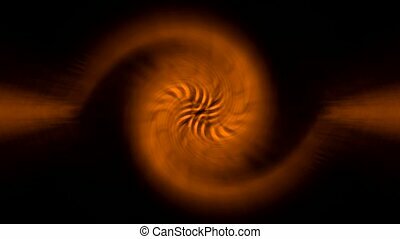 spiral rays light and laser in hyperspace,Taichi,aurora energy field with fire in universe. 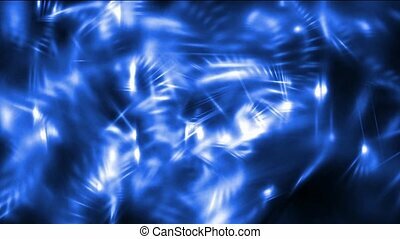 blue rays light & laser chain in space,flowing curve coil & cable in universe. 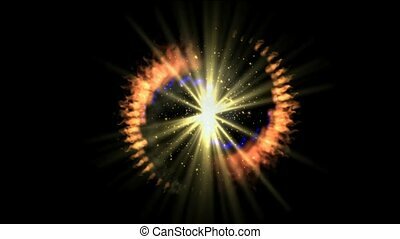 power rays laser and fire in super space,dazzling god spirit light,energy tech fibre optic cable rays field,tunnel time hole and stargate in cosmos. 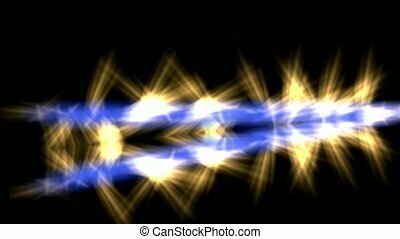 rotate fire halo & rays laser shaped tunnel in darkness space,power tech electron energy field. 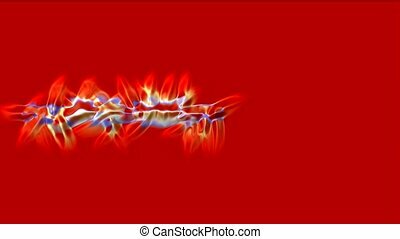 red fire stripe field,rays laser weapons,power tech energy. 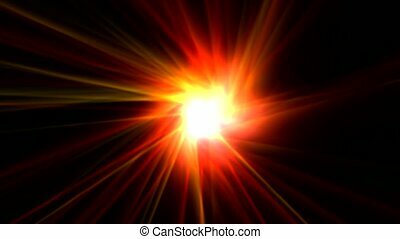 red fire,rays laser weapons,power tech stripe field energy. 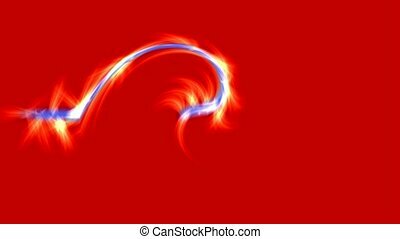 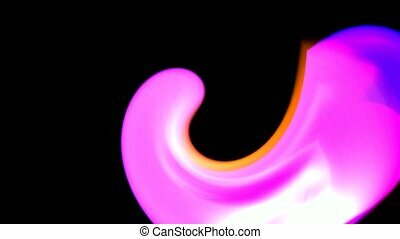 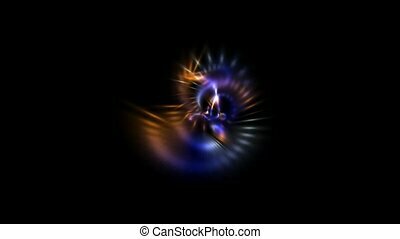 laser chain and stripe rays light in space,fire dragon flying,flowing curve coil and cable in universe.